June 12, 2018 - Like us now! 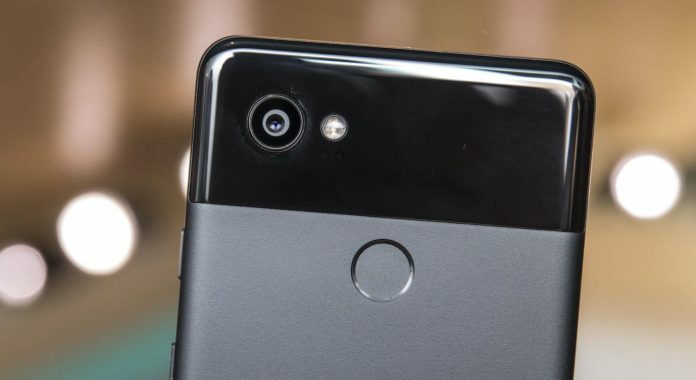 One of the most concerned hardware in a smartphone is its camera and for that, each manufacturer is in efforts to bring the best quality images to the table. The companies like Samsung, Apple, LG, Huawei, and more have introduced many noteworthy cameras in their recent flagships. But the real question is which one rules over others? As straightforward this query is, the answer to it is not that simple because most high-end phones are capable of capturing almost equally amazing photos. These are the minor details and some extra features that help to differentiate these devices. Recently, we have seen Huawei P20 Pro producing astounding image quality, not to mention Samsung Galaxy S9+ and LG G7 have also proved themselves worth praising. 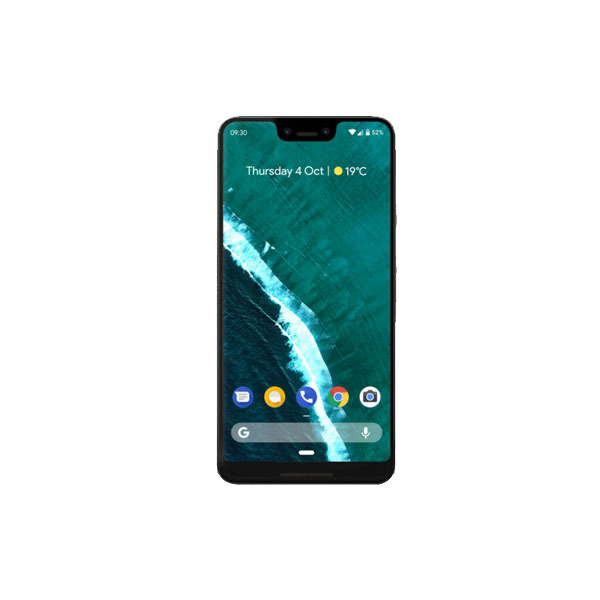 But as per the Android Central’s analysis, it is the Google Pixel 2 XL that gets the title of having best camera smartphone. First off, it offers HDR+ processing that enables the device to produce such results that other devices get after editing and applying filters. Even though Pixel 2 XL doesn’t give many options in its camera – one of which is the manual settings, it still manages to capture great photos in almost every situation, that mostly don’t need any kind of enhancement afterward. However, in dim light it has proved to be not as good as Samsung Galaxy S9+, as the latter is much better is reducing noise in low-light images. 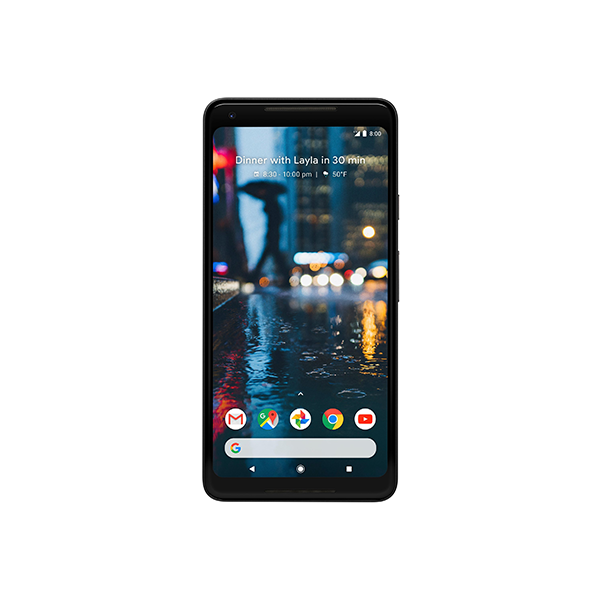 Moreover, Pixel 2 XL boasts the top-notch video stabilizing feature capable of shooting nicely in the shakiest of situations. On top of that, it offers Portrait Mode, Motion Photos, incredible image quality in any lighting and extra fast shutter speeds. Also, that the colors and dynamic range it provides are arguably superior to its rivals. All in all, Galaxy S9+, LG G7 and especially P20 Pro do have one of the finest cameras but Pixel 2 XL rules over when it simply comes to taking best photos primarily due to not requiring any kind of hassle in terms of settings and later editing. Do you agree with this analysis? Let us know down in the comments. For more news on technology, keep following TechJuice.